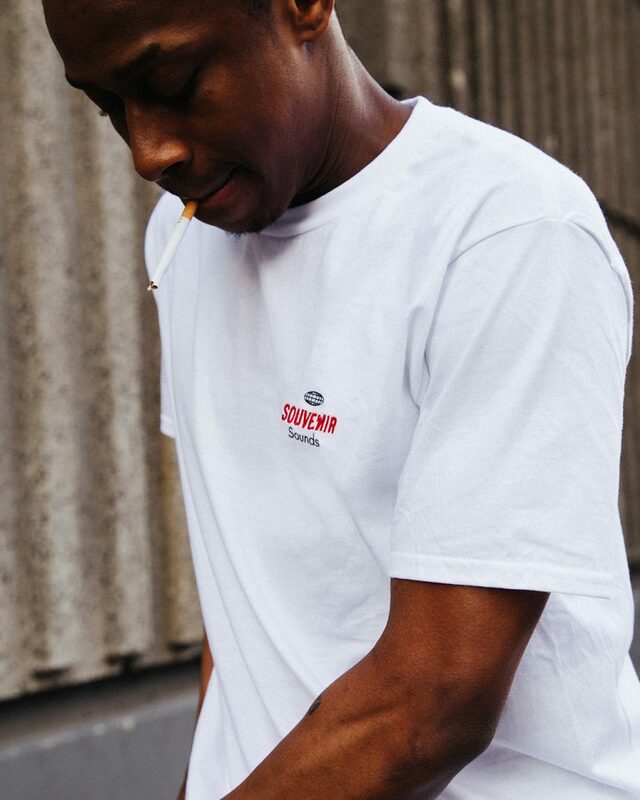 Our mates over at Souvenir Works have linked up with London Dj/Producer Snips on a collaborative celebration of his debut album ‘The Barbershop’ recently released on independent record label Houseology. 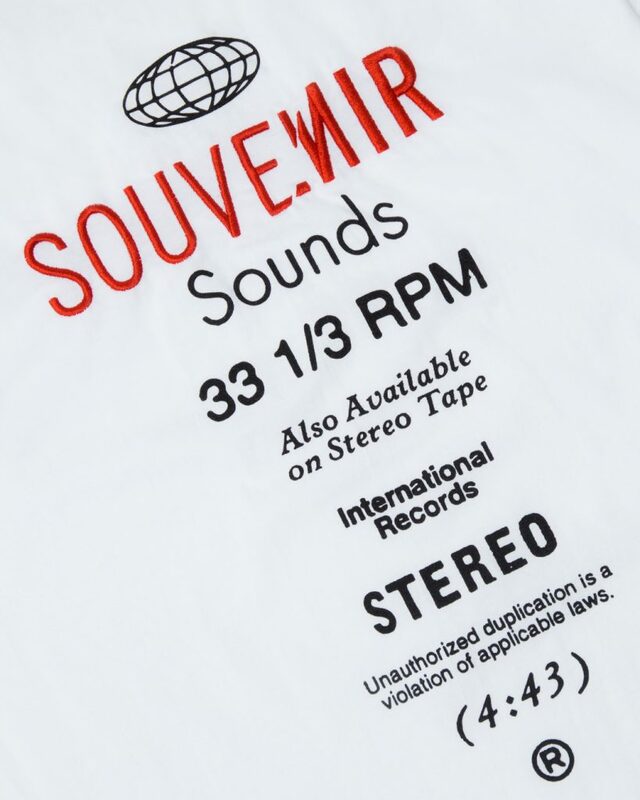 Reflecting as similar nostalgic yet contemporary aesthetic to Souvenir Works the album sets out to connect the dots between old school hip hop and classic house music. 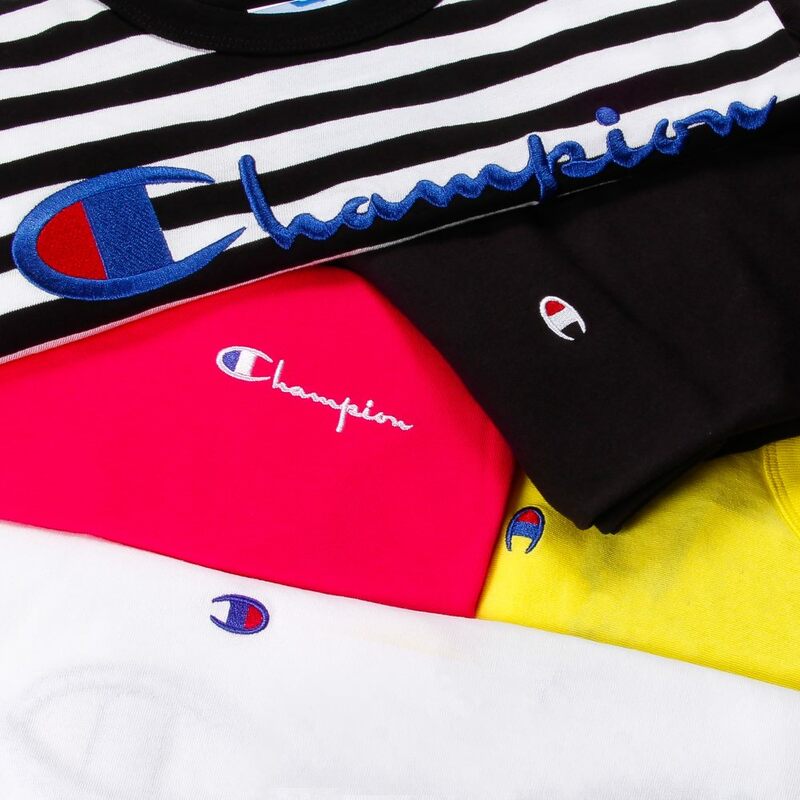 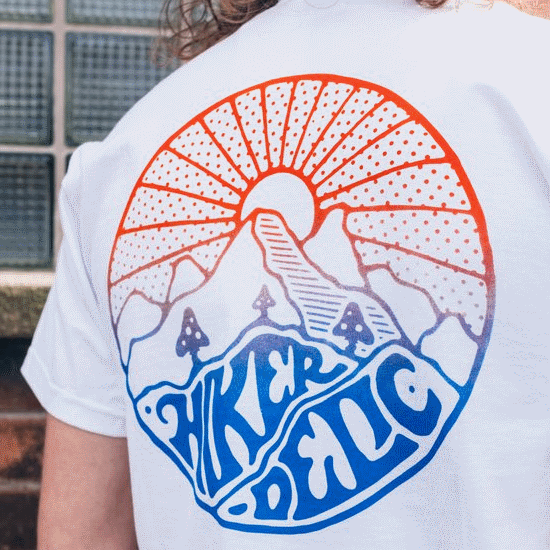 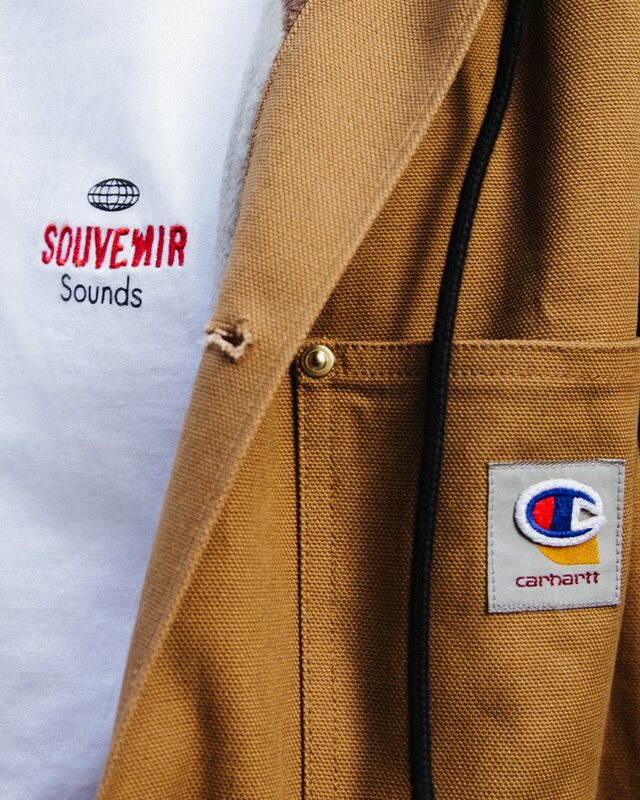 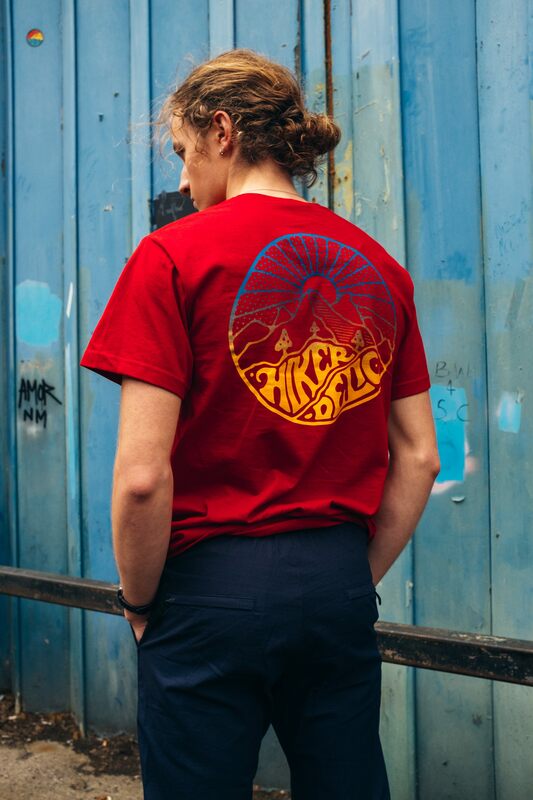 The project consists of a limited run of Souvenir Sounds t-shirts featuring a mixture of logo embroidery and print using signs, symbols and text from classic record covers and centre labels, alongside the custom made exclusively for Snips’ Champartt’ Jacket. 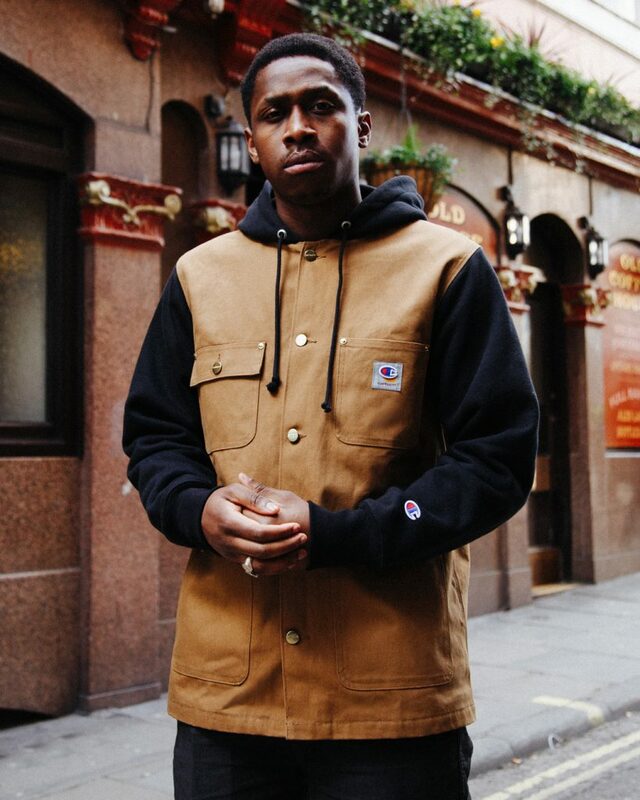 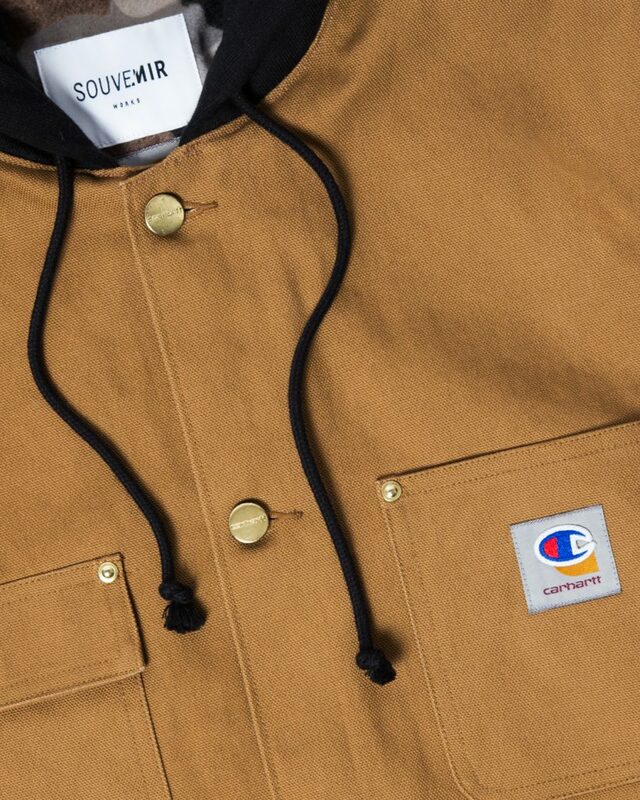 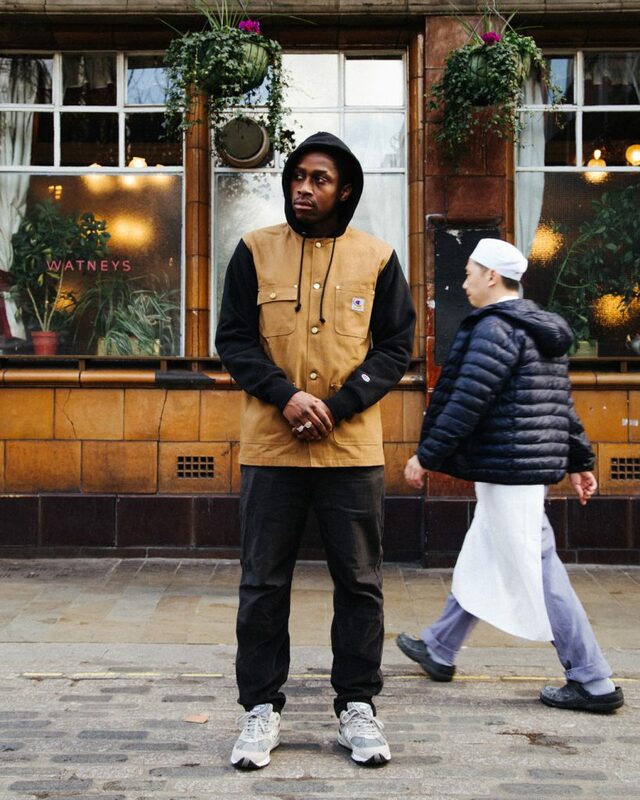 A striking hybrid piece that blends a Champion Reverse Weave hoody with a traditional Carhartt Chore Jacket. 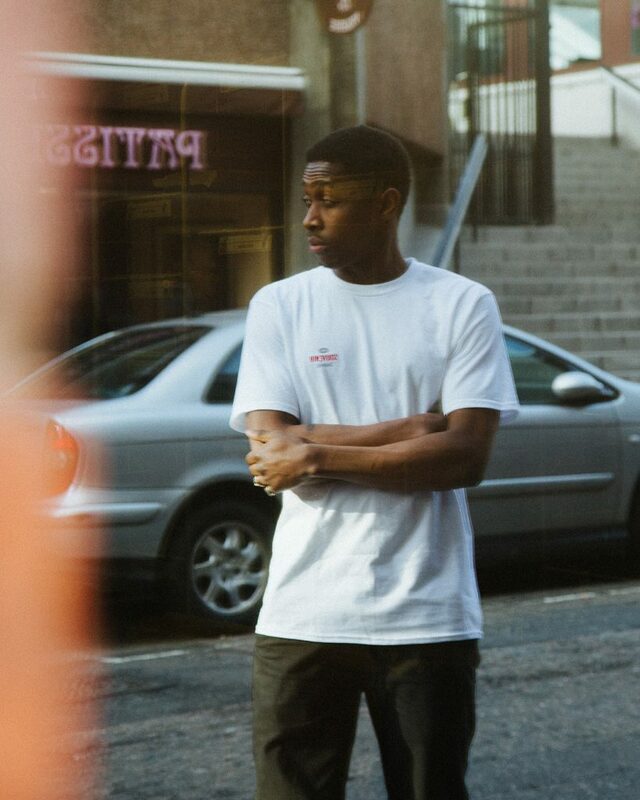 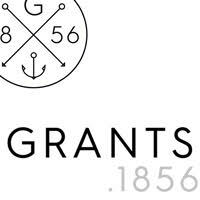 Which rather cleverly emphasises the project’s connection between Detroit Motown and House with the East Coast Hip-Hop sound. 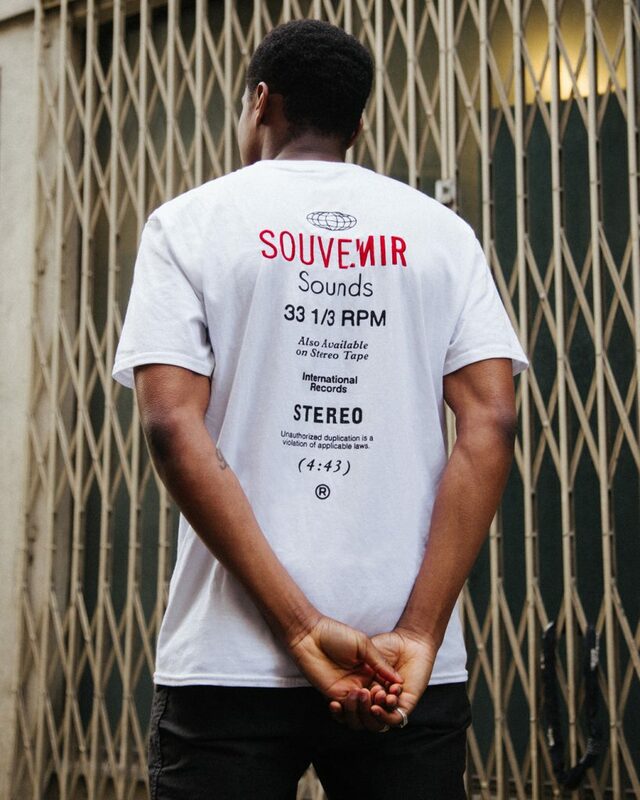 The Souvenir Sounds Vol.1 Project is available now from here.